Optoma announced this week the integration of Amazing Colour technology into its latest projectors. The combination of advanced colour technology and multiple settings in all Optoma projectors, from entry level to high resolution, creates precise, true-to-life colours which do not fade. Optoma projectors deliver accurate sRGB/ Rec. 709 colours for true-to-life visuals. This provides precise detailed images with more realistic and natural looking colours. Perfect for business presentations, education, films and photography - where detail really matters. Equipped with multiple display modes, Optoma projectors give users the freedom to choose the best setting for the content. Each mode has been fine-tuned by Optoma’s colour expert team to ensure superior colour performance. Optoma guarantees colour will never fade on its projectors so users can enjoy consistent colour performance for years to come. DLP® BrilliantColor™ technology raises the bar in colour performance and picture quality. 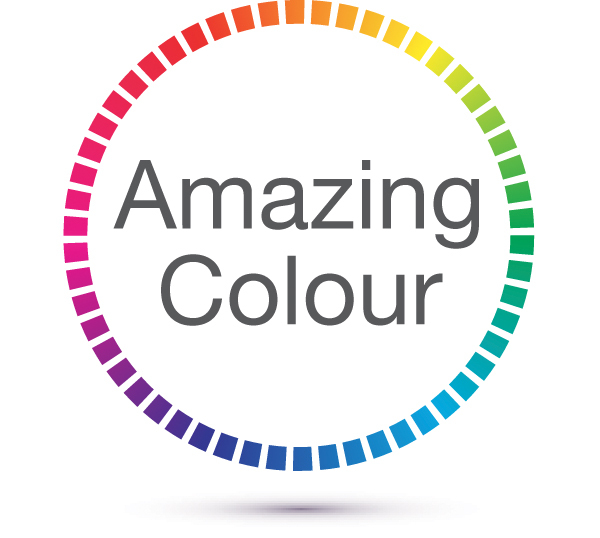 This multi-colour processing technology provides a wider colour gamut, making it possible to produce over one billion colours. It supports the continuous processing of RGB (red, green, blue) colours along with yellow, cyan, and magenta. This gives realistic colour reproduction, particularly evident in skin tones.